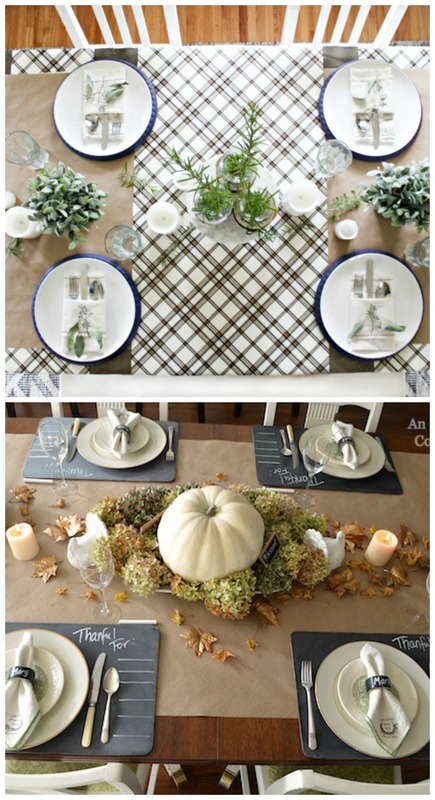 Whether you are looking to DIY or to buy, let’s find the perfect Thanksgiving tablecloth together. I’ve searched the web to find the most creative Thanksgiving table decor ideas. Hello friends! Thanksgiving is fast approaching. And while I know many of you are planning your menu with care, or decorating your living room mantel with late fall “Thankful” decor, I don’t want this one thing to be left to the last minute: your Thanksgiving table. 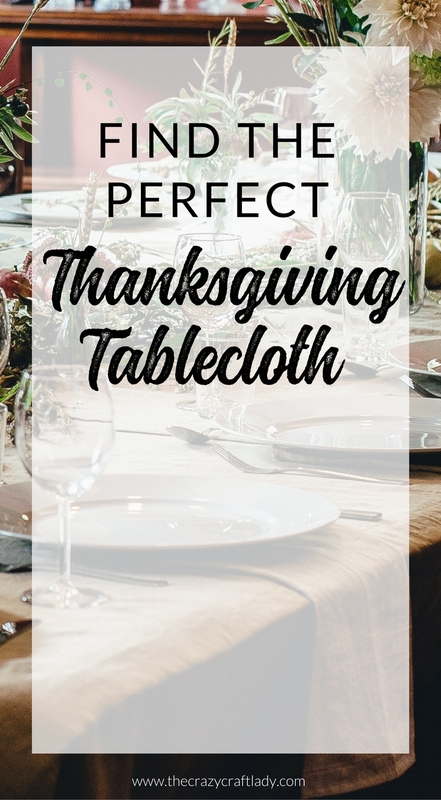 Whether you do an elaborate Thanksgiving tablescape, or a simple place setting for everyone, the common grounding piece of any Thanksgiving table is the perfect tablecloth. If you’re in need of other Thanksgiving decor, check out these budget-friendly buys: Essentials for your Farmhouse Thanksgiving Gathering. These gorgeous Thanksgiving tablecloths will make your Thanksgiving table something for guests to remember each year. Many are also perfect for use throughout the rest of the year. This Count Your Blessings Thanksgiving Tablecloth from Hymns and Verses takes a little extra effort with a paint pen, but the end result is well worth it. All you need to make this DIY table runner is burlap and a stencil. Too simple! These DIY options require little more than a roll of paper. 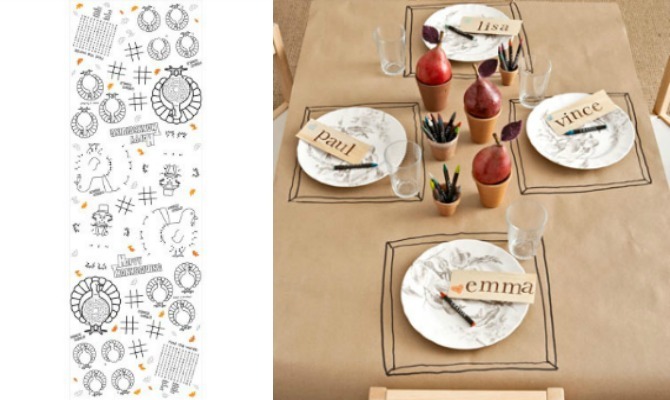 Use butcher paper and gift wrap for a simple Thanksgiving tablescape. This chalkboard and gold Thanksgiving table is sure to WOW your holiday guests.